They are here!!! In stock! ClawFace Brakes are in stock!!! Ready for shipment! The ClawFace™ muzzle brake combines the performance of a full size brake and a reduced level of concussion all in a tactical package. 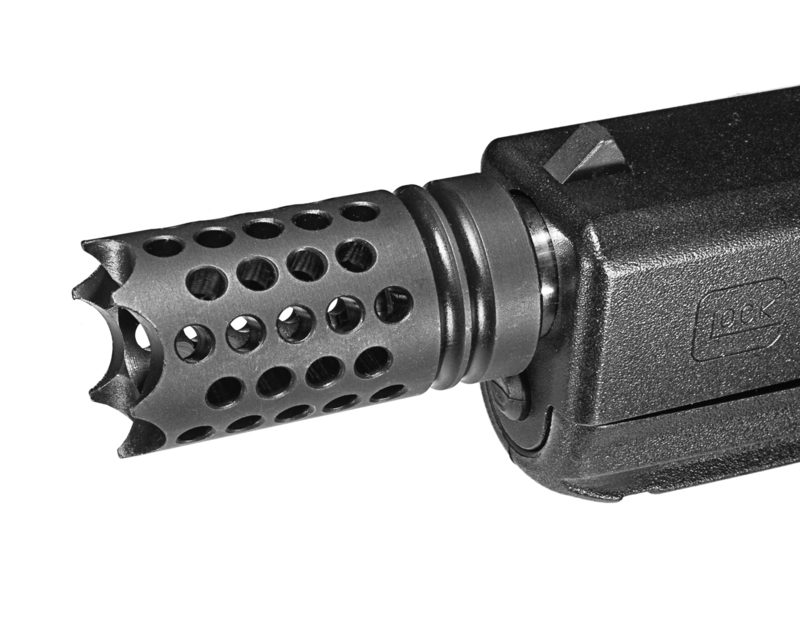 The offset slot style baffles mitigates concussion level more than most standard baffles while reducing recoil and muzzle rise. The deep crown is both aggressive and stong. 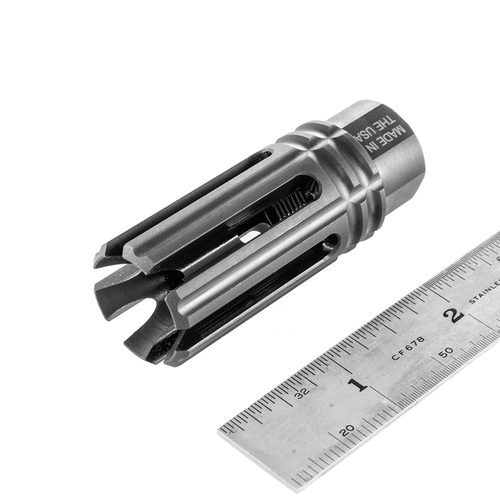 These are designed to work with any rifle with proper and certified installation. Designed in and Made in USA with USA alloy steel! 30 day, 100% satisfaction money back guarantee! FREE USA SHIPPING REGARDLESS OF QUANTITY!!! 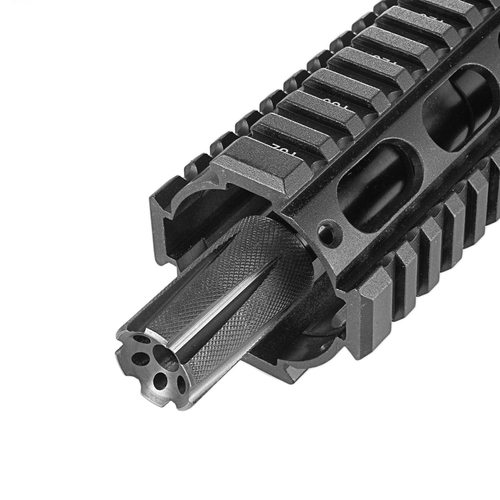 Tactical Low Concussion Rifle Muzzle Brakes BACK IN STOCK!!! We had to delay the release of the new brake models in order to compensate for an unexpected run on the Tactical Low Concussion brakes. This delay will push back the release of the new Vex and ClawFace brakes about 2-3 weeks. The Tactical Low Concussion brakes should be back in stock around October 1st 2014. The new models will be pushed back until around October 15th 2014. Pre orders for the new models are still being accepted. We will be allowing orders on the Tactical Low Concussion brakes beginning today. PLEASE NOTE that these will not ship immediately. 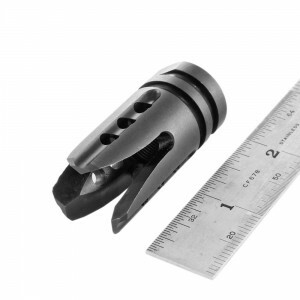 We are very sorry, but the Tactical Low Concussion Rifle Muzzle Brakes are completely out of stock. We are working as hard as we can to get the current work order for these complete! These brakes have quickly become the most popular brake we have. Please bear with us as we make more and get them back in inventory. As always, thank you for your business! P.S. The new batch will have slightly deeper knurling on the outside diameter! Updated photographs will follow soon. Coming Soon: ClawFace and Vex Muzzle Brakes! Soon we will have two new designs available. You can read more about the here and even pre-order. These products are being made right now… while you may pre-order, please note that it may take up to 8 weeks before they ship.